What are the Different Intensivist Jobs? Pulmonologists diagnose and treat emergency conditions related to the respiratory tract. Surgical assistants are considered intensivists. Intensivists are licensed physicians who work in critical care centers at hospitals and emergency rooms. They evaluate, diagnose, and treat patients who have life-threatening illnesses and injuries. There are many different intensivist jobs available for professionals with the right education and training. 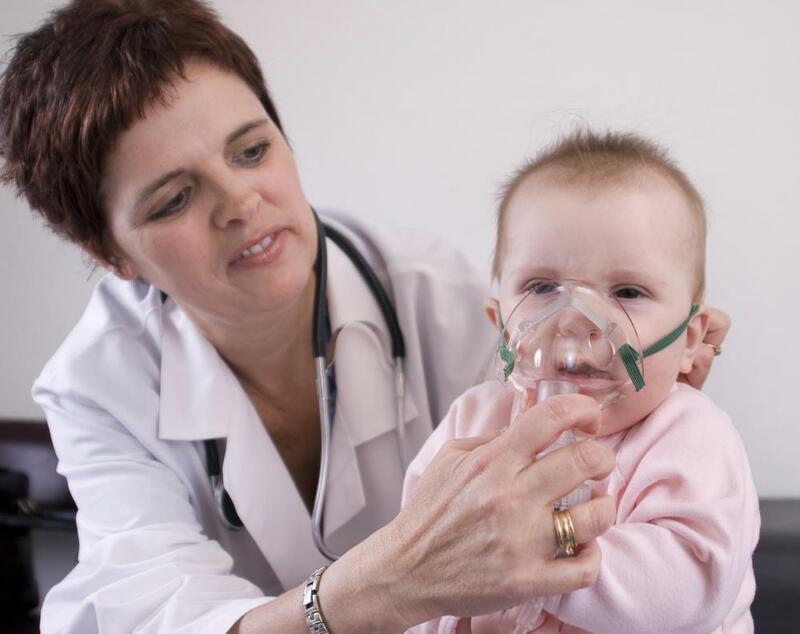 A doctor can specialize by patient age groups, such as neonatal or pediatric practice, or by specific conditions, such as heart or lung problems. In addition to intensivist jobs held by clinical doctors, positions are also held by specially-trained anesthesiologists and trauma surgeons. Professionals who hold general medicine intensivist jobs work with adult patients who may suffer from a wide range of ailments. They perform initial evaluations to determine if patients need to be placed in critical care units, and then help to make quick diagnoses. With the help of nurses, paramedics, and other doctors, intensivists provide lifesaving medicine and clinical treatments. They carefully monitor patients' conditions to make sure they remain in stable condition and begin recovering properly. Pediatric intensivists primarily work with patients under the age of 18. They have expert knowledge of different injuries and illnesses that commonly afflict children, and they understand the variations between treating young patients and adults. Neonatal intensivists specialize by treating premature infants and newborns with potentially fatal congenital health problems. Many intensivists specialize further by working exclusively with patients who have very particular illnesses. Pulmonologists, for example, diagnose and treat emergency conditions related to the respiratory tract, such as a punctured lung. Cardiologists focus on heart health, and neurologists tackle conditions related to brain and spinal cord injuries. 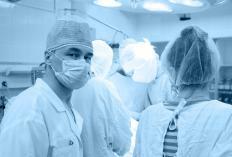 Intensivist jobs are also held by surgeons and other operating room doctors. Trauma surgeons must be capable of making quick decisions and performing very delicate procedures immediately to save the lives of patients with severe injuries. Like some other intensivists, surgeons often specialize with heart, lung, bone, or brain injuries. 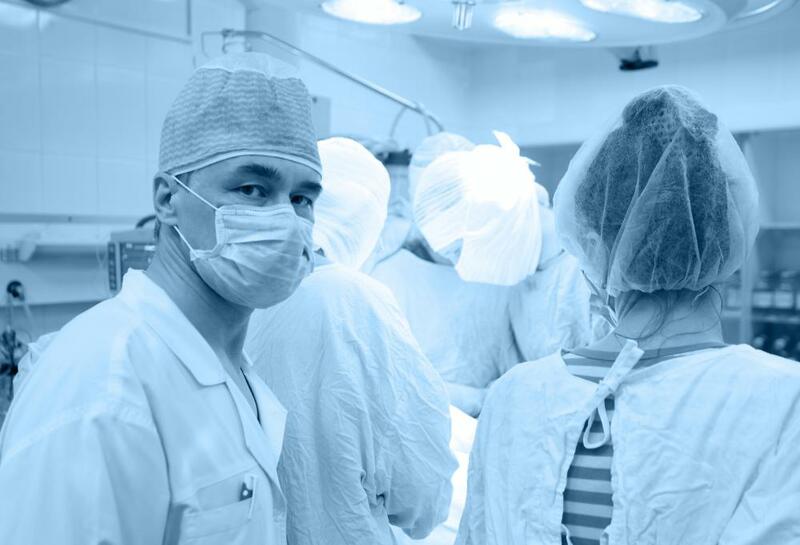 Anesthesiologists and surgical assistants who work in critical care units are also considered intensivists. In order to qualify for intensivist jobs in most countries, an individual needs to obtain a degree from an accredited medical school and participate in at least three years of hands-on internship training. Most professionals continue their training in two-year fellowship programs following their internships to become experts in particular specialties, such as pulmonology or pediatrics. There is generally a very high demand for intensivists at hospitals worldwide, and most new doctors find permanent positions immediately following their fellowships. What Skills Do I Need as an Intensivist? How Do I Become an Intensivist? What Are the Different General Medicine Jobs? What is Osler Weber Rendu Syndrome? What is a Trauma Team?